With stunning vistas, old-growth forests, and abundant wildlife, Washington is home to plenty of world-famous wild spaces. 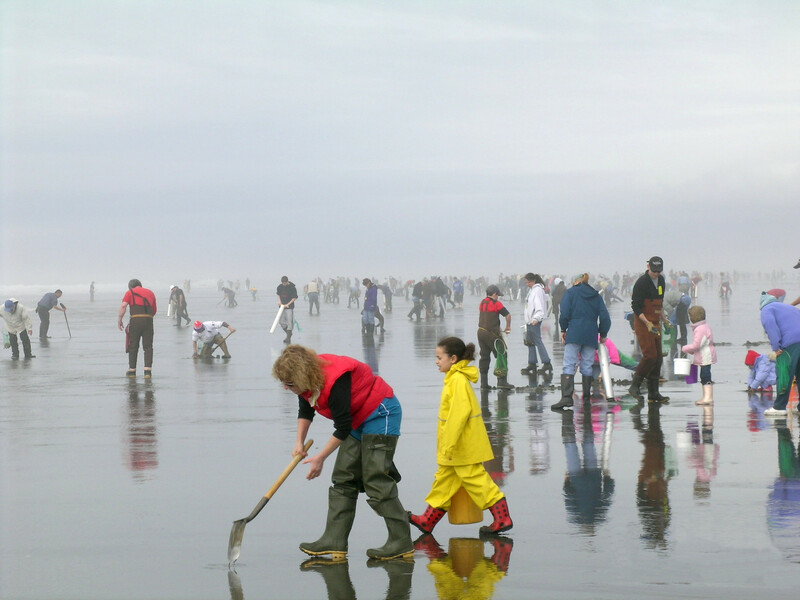 Whether fishing, hunting, or just getting outside for the weekend, the Washington Department of Fish and Wildlife helps thousands make the most of this amazing state every year. Find the hunting and fishing license that fits your adventure, see what you need to access state-managed lands and water access sites, and learn about the necessary permits for construction projects that may affect wildlife or habitats. Learn about the types of hunting licenses offered in Washington, and what you need before you head into the field. WDFW issues permits and licenses for a number of projects around Washington. Buy a Discover Pass online for access to WDFW, DNR, and state park lands in Washington, and learn about WDFW's Vehicle Access Pass. Personalized license plates and and wildlife license plates fund conservation efforts throughout Washington. Search for authorized WDFW license sales locations near you. Requirements and license fees for commercial fishing and shellfishing, guiding and charter operations, and other fish- and wildlife-related activities. To prevent deer and elk killed on Washington roads from going to waste, WDFW allows people to legally salvage carcasses with a free, printable permit. Catch record cards are an important management tool for estimating the recreational catch of salmon, steelhead, sturgeon, halibut and Puget Sound Dungeness crab. Operators of certain aircraft and watercraft, as well as commercial transporters of specified vessel types, must purchase permits to help the department's efforts in preventing the spread of aquatic invasive species.